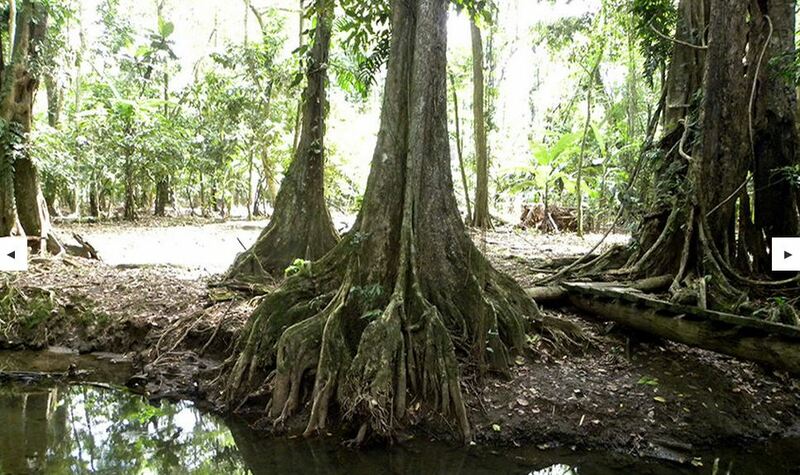 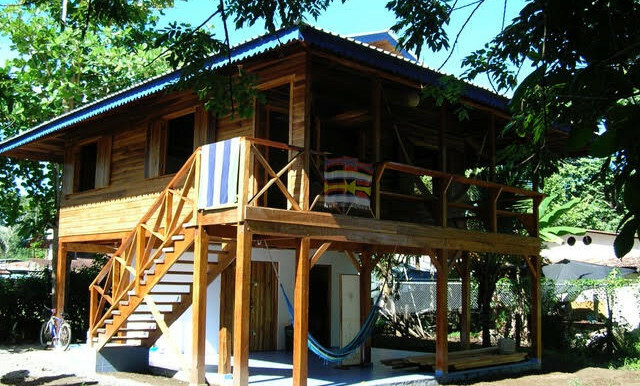 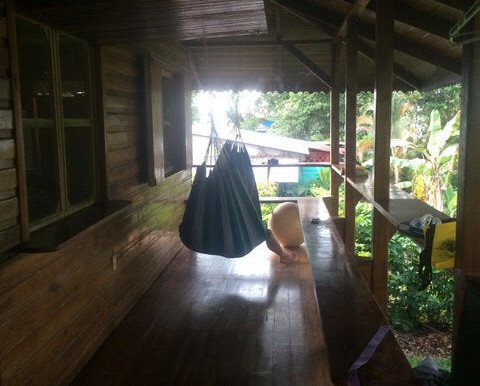 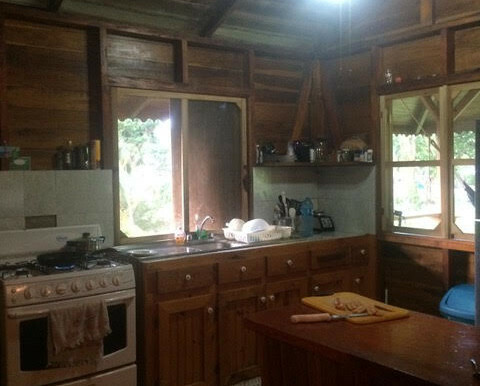 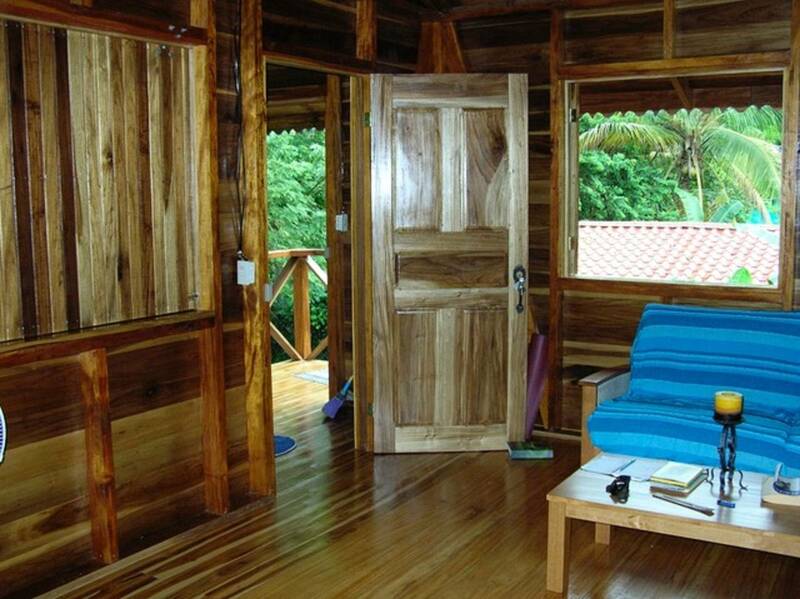 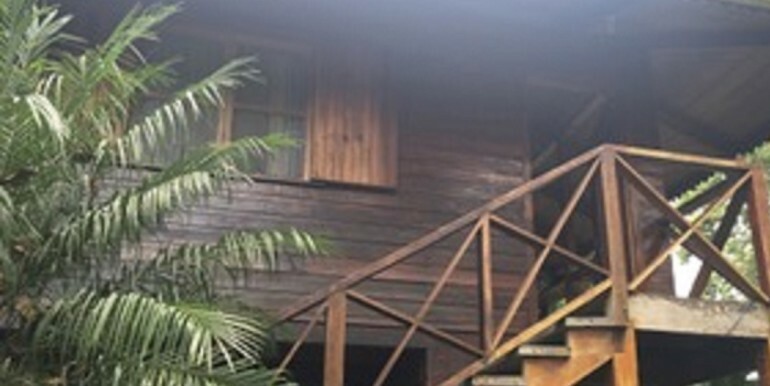 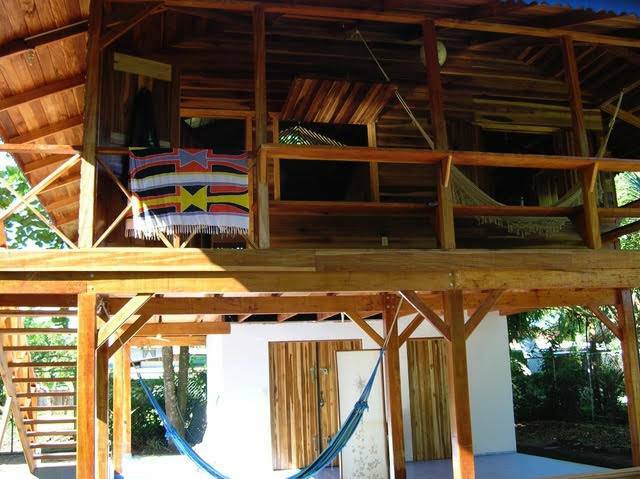 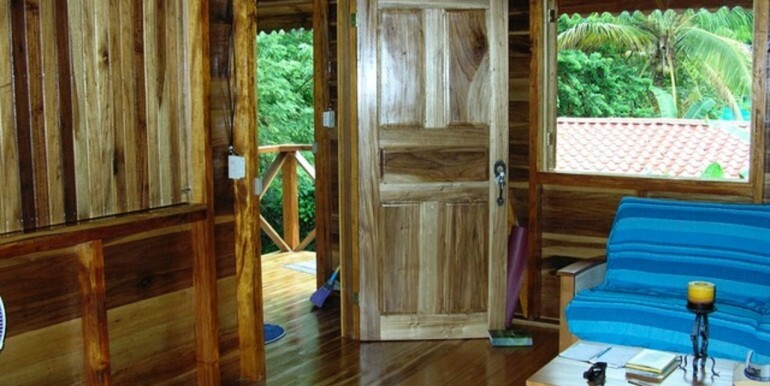 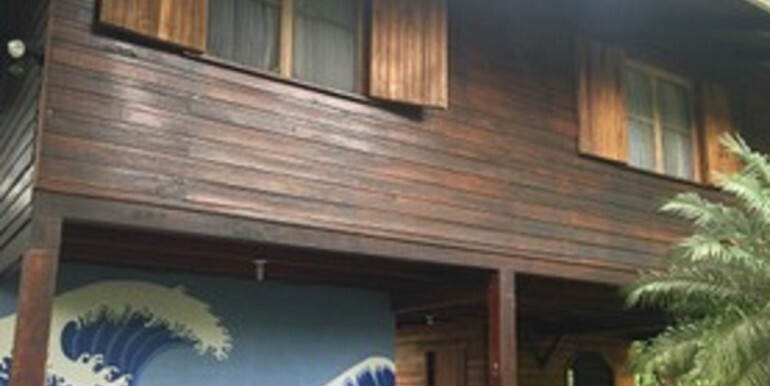 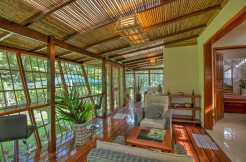 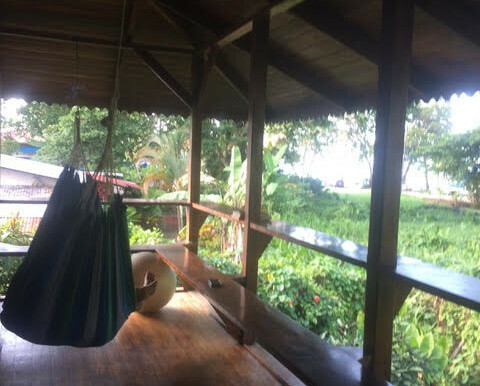 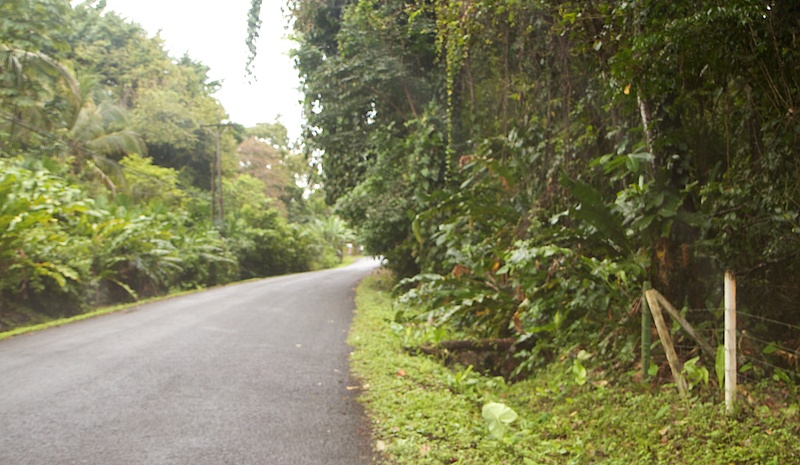 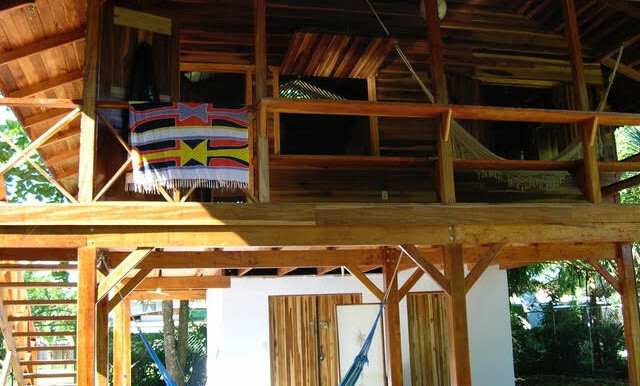 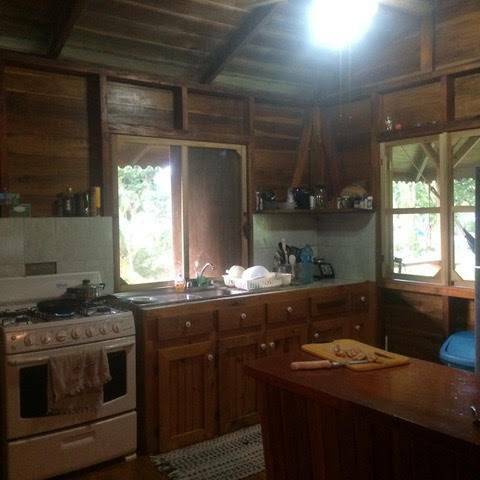 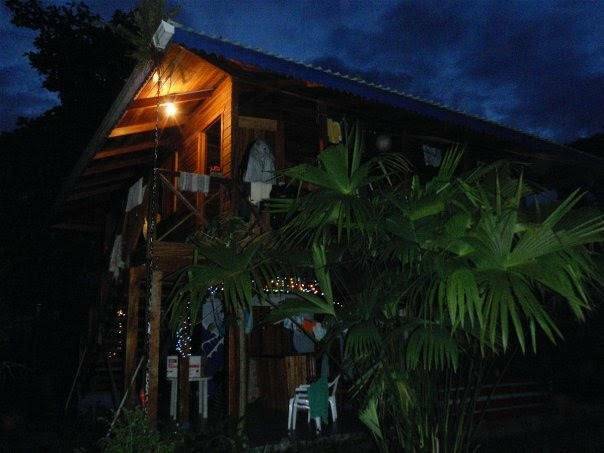 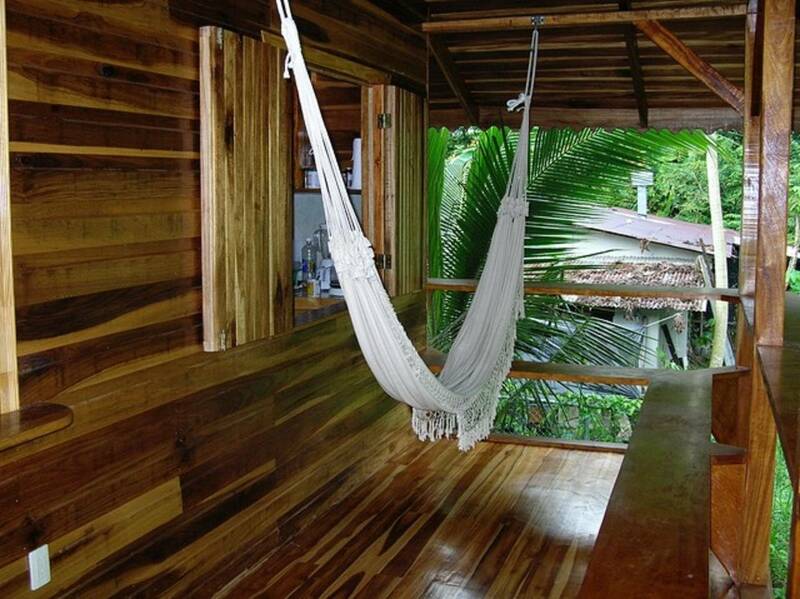 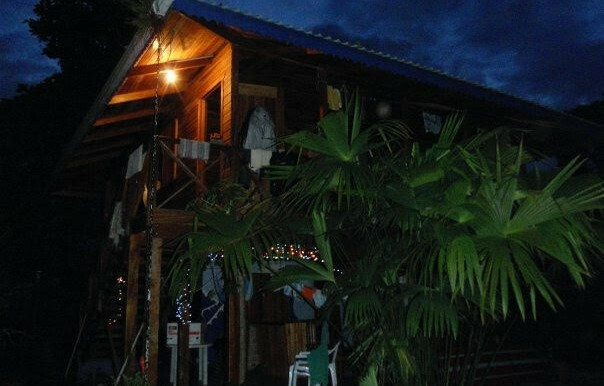 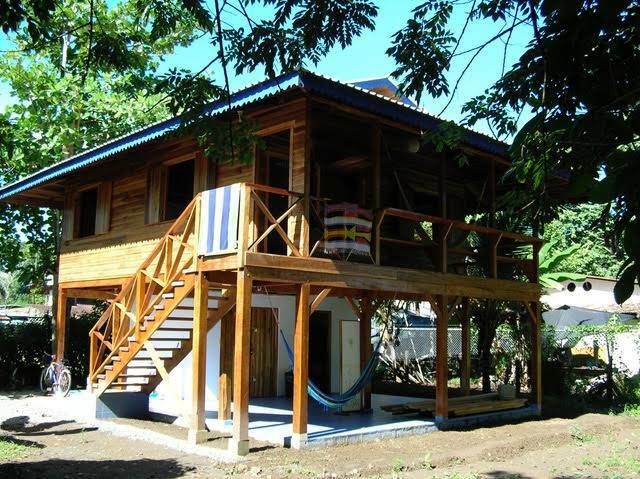 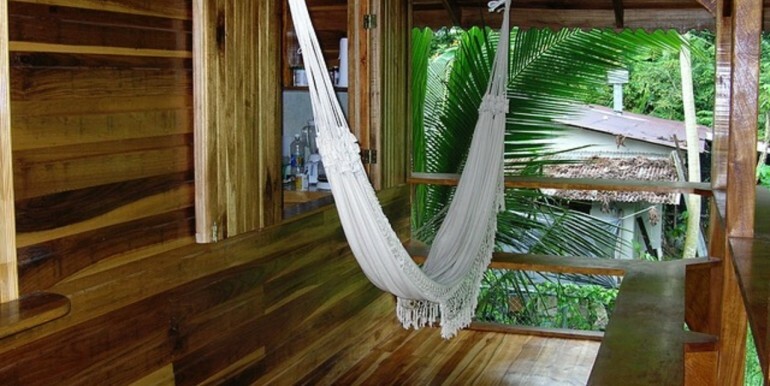 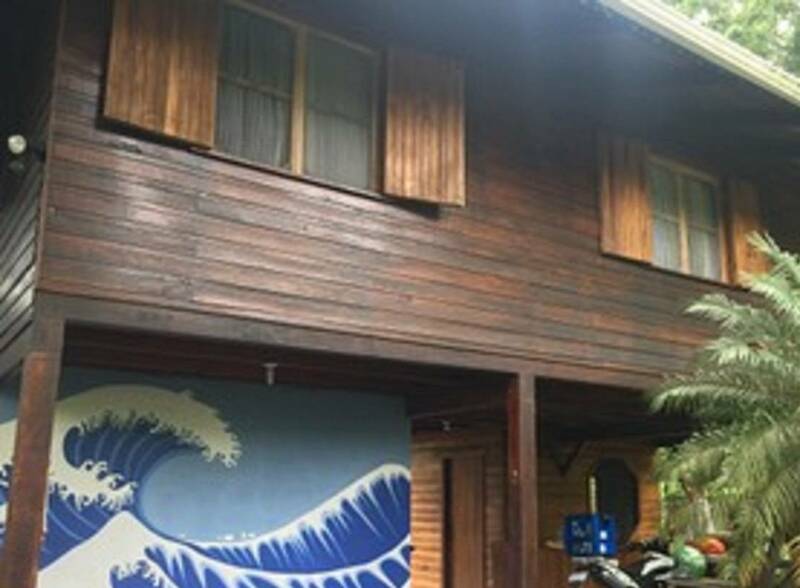 Beautiful ocean view Caribbean Style house located in the maritime zone of Puerto Viejo Centro. 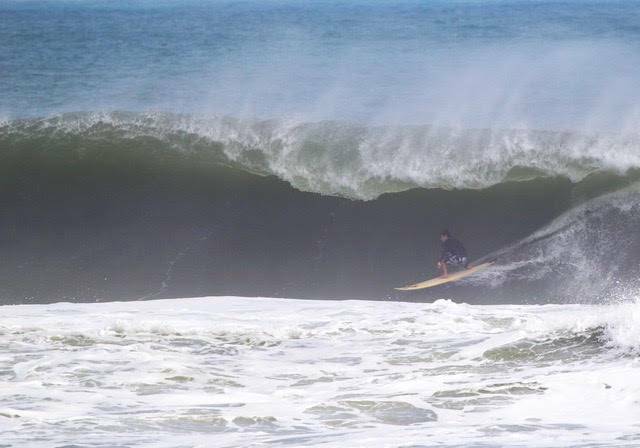 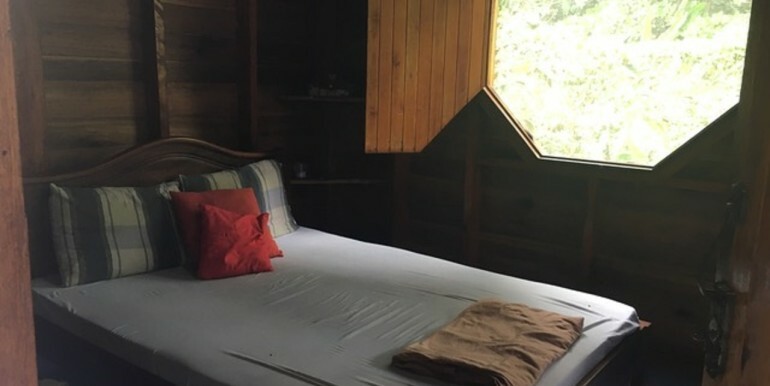 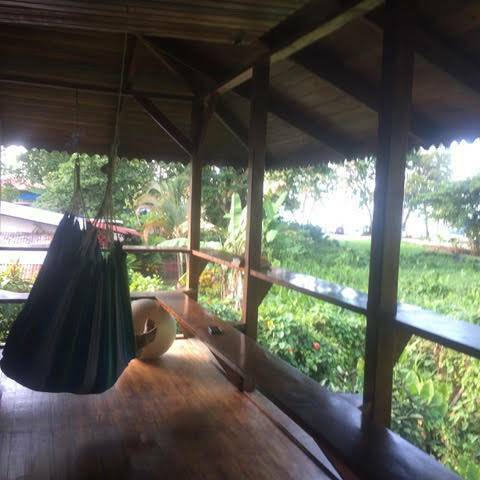 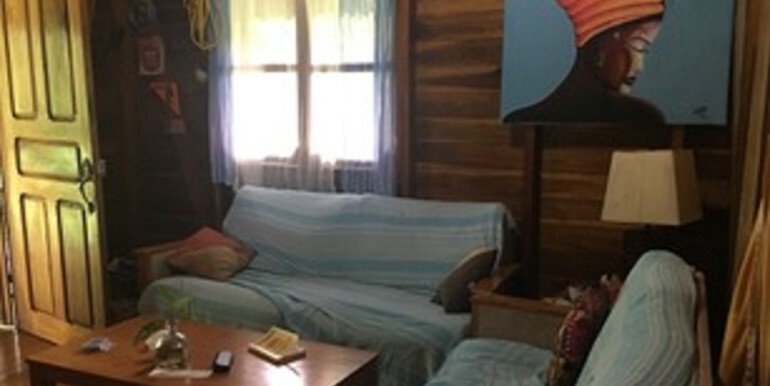 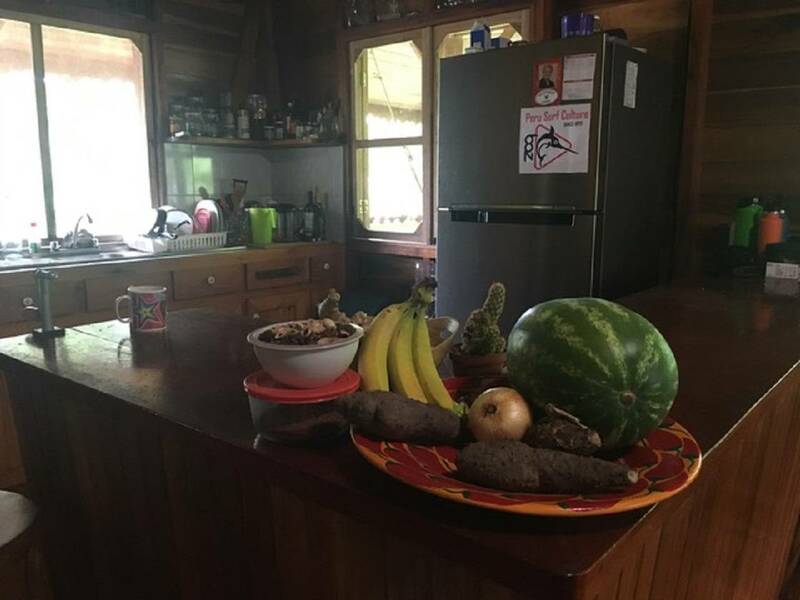 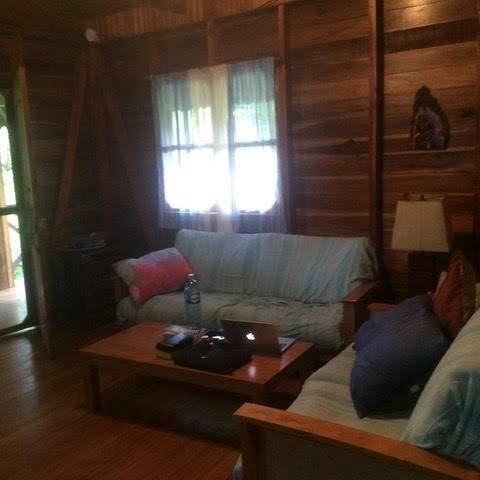 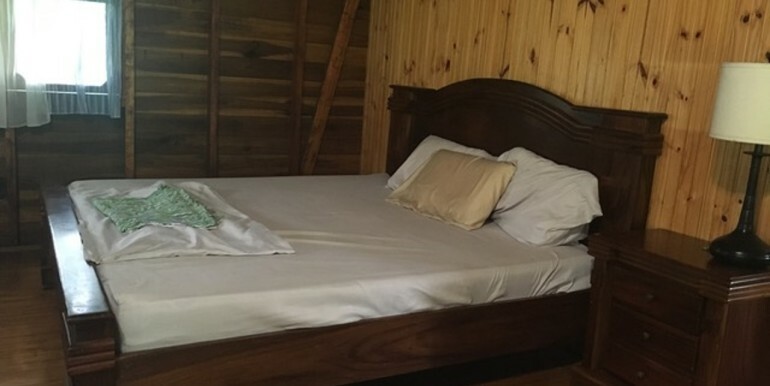 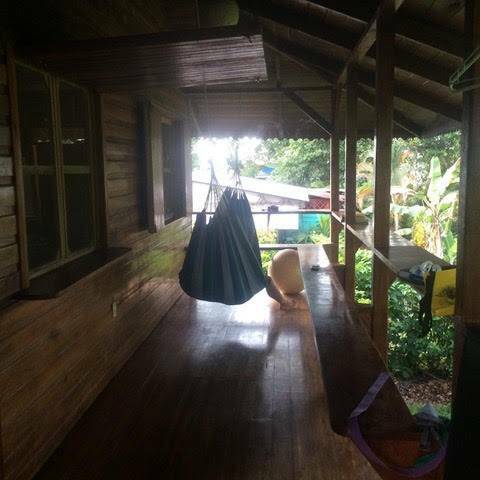 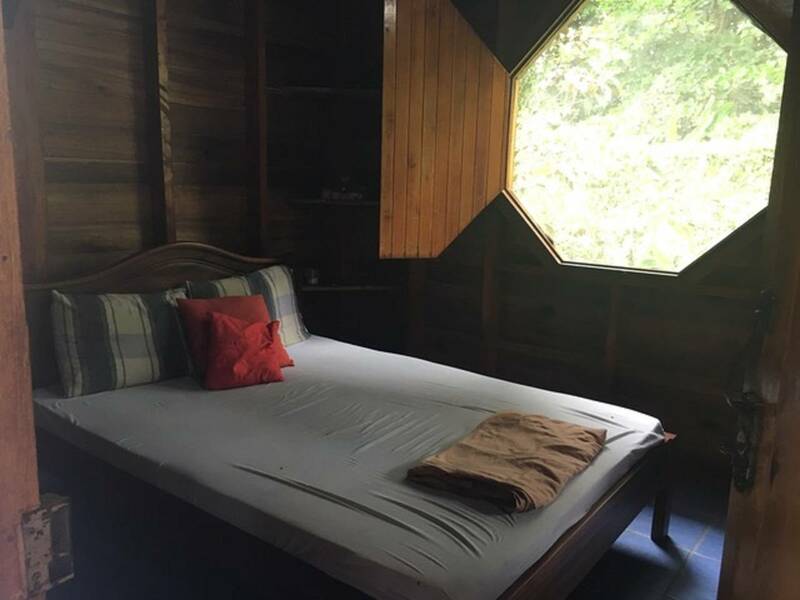 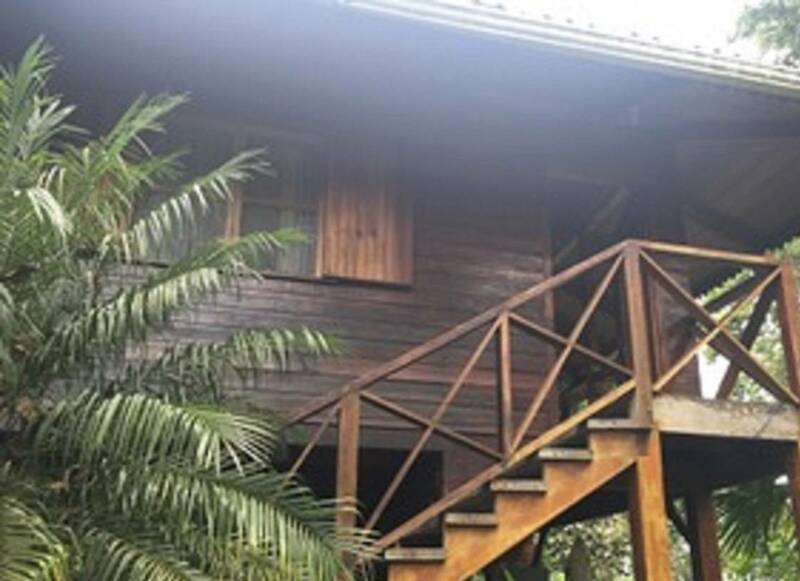 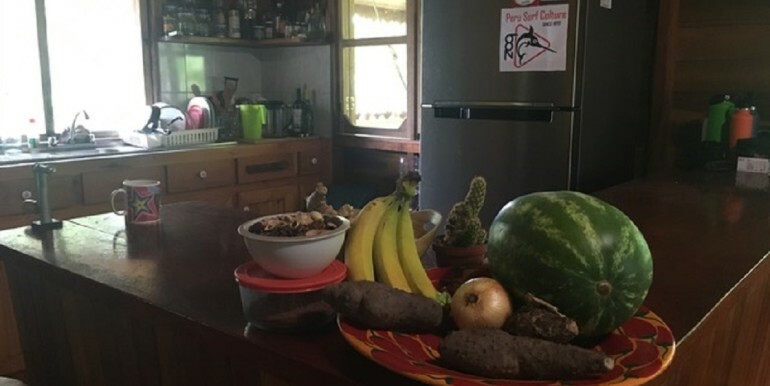 Enjoy this two stories two bedroom, two bathroom home at conveniently walking distance of restaurants, shops, Puerto Viejo nightlife and Salsa Brava beach “Award Wide Known Surf Point”. 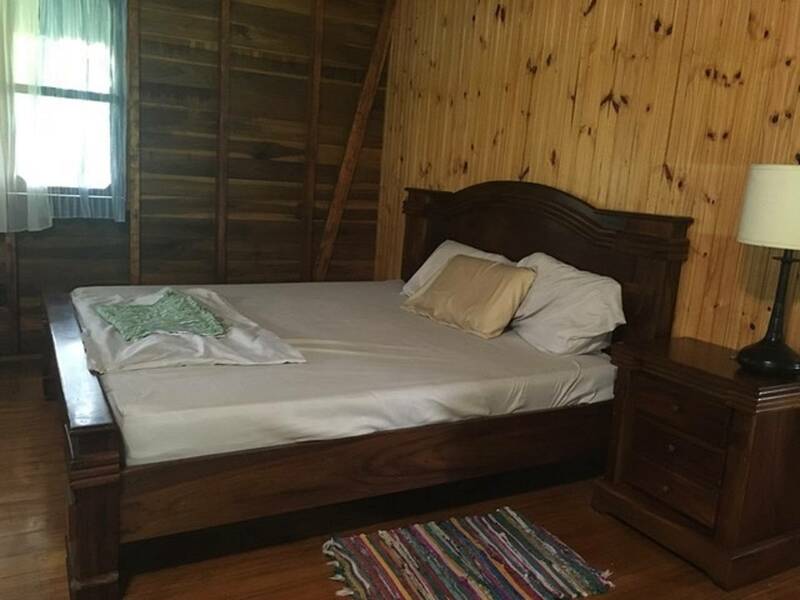 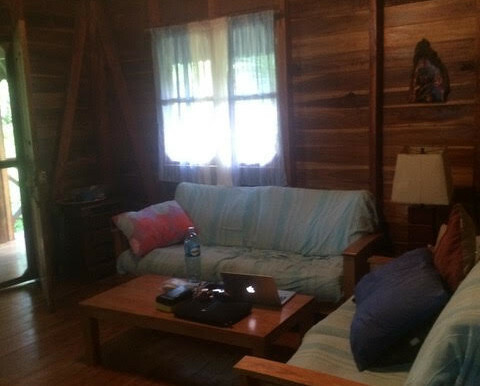 Hardwood floors through the house, tile in the bathrooms and totally furnished. 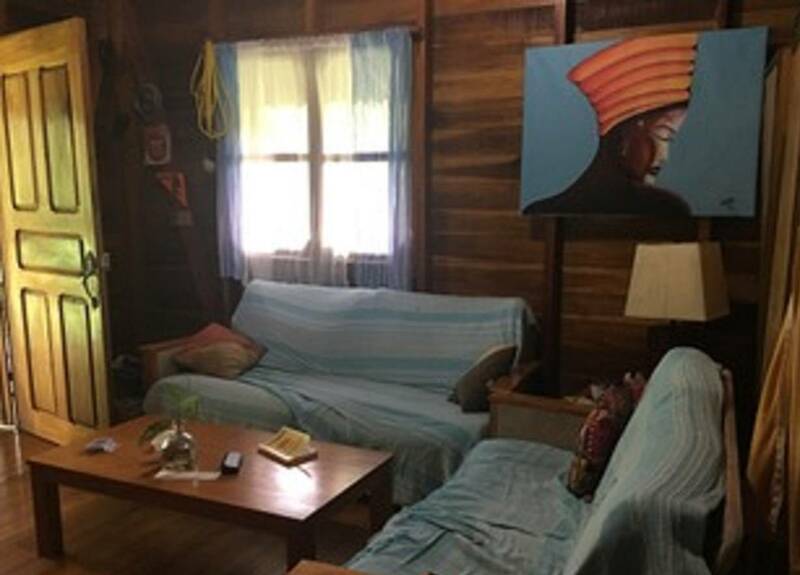 There is also a 453.64 M2 lot with three fix up cabins available for sale next to the house for $68,000 by the owner of the house.